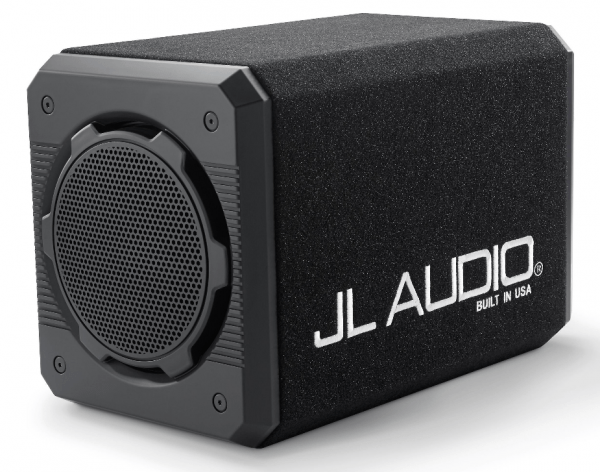 JL Audio CS210OG-W6v3 enclosure houses two W6v3 10″ subs in a high-quality sealed MDF enclosure. 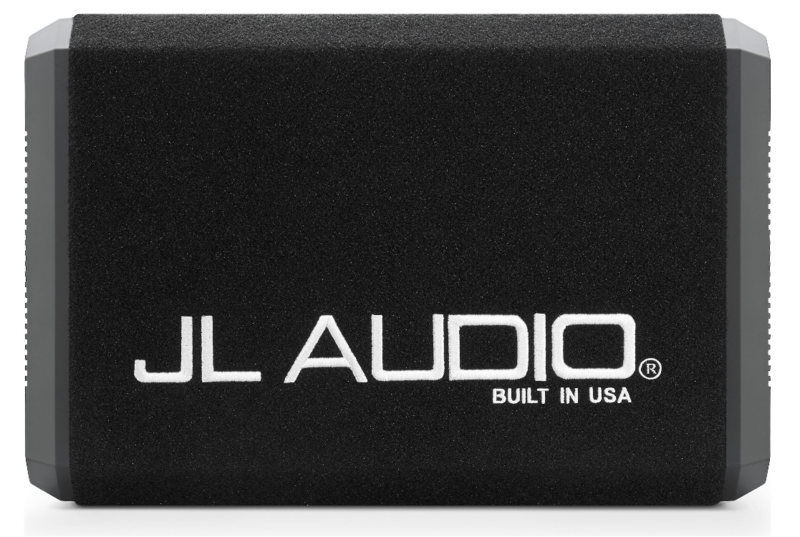 JL builds the drivers and the enclosure to exacting specifications at their plant in Miramar, Florida. The two W6v3 10″ subwoofers feature rigid polypropylene cones that push plenty of air, reinforced by rubber surrounds and large-diameter, progressive-roll spiders that keep the cones under control when the bass gets heavy. Extensive venting helps prevent thermal breakdown in the voice coils, so you’ll get lasting, consistent performance. 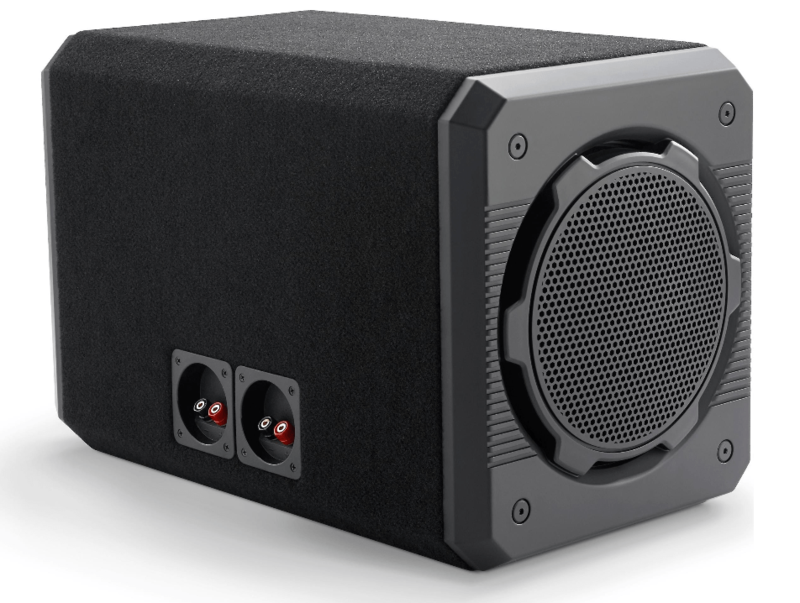 The speakers are wired in the enclosure for 4-ohm total impedance (two external 8-ohm terminals), and the enclosure will handle up to 1200 watts RMS. The CNC-machined, hand-assembled enclosure, made from high-grade MDF, is specially engineered for low-frequency fidelity. The unique design of the enclosure will deliver great results in a variety of spaces and vehicle applications. 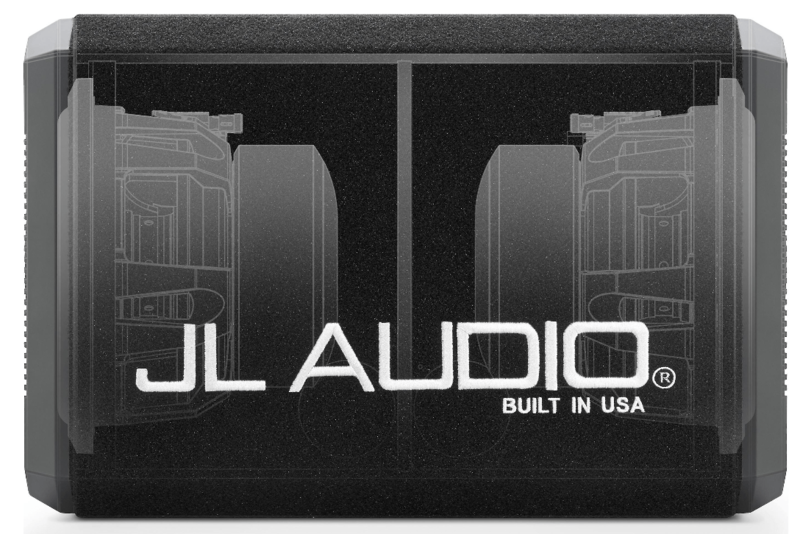 JL Audio backs up this high-performance enclosure with their 2-year warranty. DMA is able to analyze the real effects of fluctuating power and excursion upon the magnetic circuit of the motor, specifically the dynamic variations of the “fixed” magnetic field. This delivers intensely valuable information compared to traditional modeling, which assumes that the “fixed” field produced in the air gap by the magnet and the motor plates is unchanging. DMA not only shows that this “fixed” field changes in reaction to the magnetic field created by current flowing through the voice coil, but it helps our engineers arrive at motor solutions that minimize this instability. Analyzing this behavior is critical to understanding the distortion mechanisms of a speaker motor and sheds light on the aspects of motor design that determine truly linear behavior. JL Audio’s patented FCAMtechnology is an innovative method of bonding the surround/cone assembly to the voice coil former/spider assembly. This feature helps ensure concentricity of the surround, spider and voice coil without torquing the suspension to achieve it. This allows for the inevitable, slight variations in production part dimensions without having them negatively impact the integrity of the suspension and coil-centering at high excursions. – Sealed enclosure with Black high-grade automotive carpet.